If you’ve been looking forward to Jump Force but wished there was more Naruto representation on the roster then we have good news. 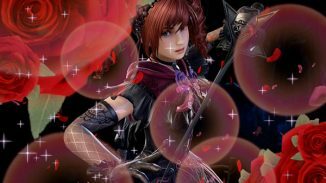 The latest issue of Weekly Jump has revealed that four more characters from that franchise will join Bandai Namco’s upcoming brawler. 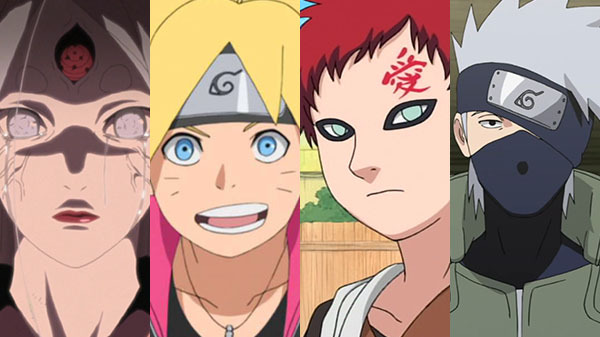 Those characters are Gaara, Kakashi Hatake, Boruto Uzumaki and Kaguya Ootsutsuki. All four will be in the game as playable characters. 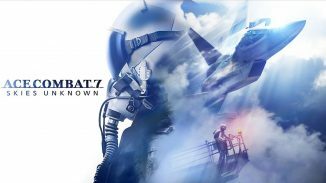 If you want to test the game out you can download the beta now on PlayStation 4 and Xbox One and jump in this Friday-Sunday. 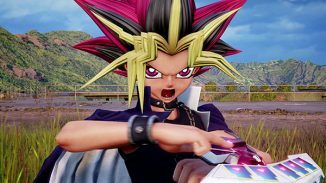 Jump Force releases on February 15 on PlayStation 4, Xbox One, and PC.